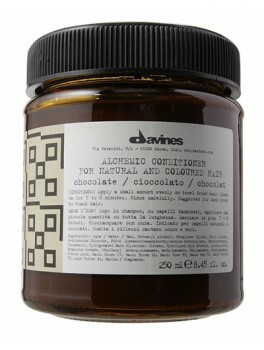 Davines - Alchemic conditioner chocolate 250 ml. 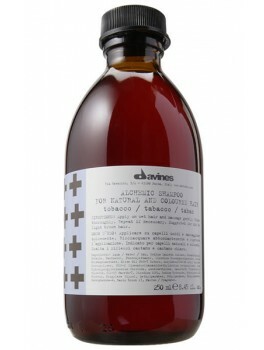 Davines - Alchemic Shampoo Silver 250 ml. 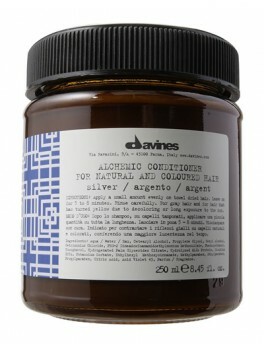 Davines - Alchemic Conditioner Silver 250 ml. 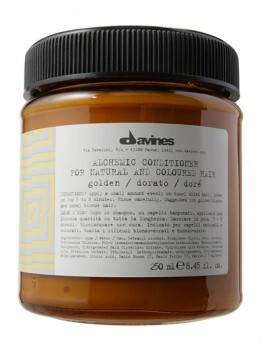 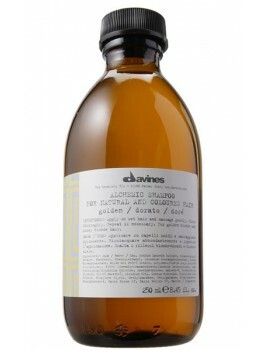 Davines - Alchemic Shampoo Gold 250 ml. 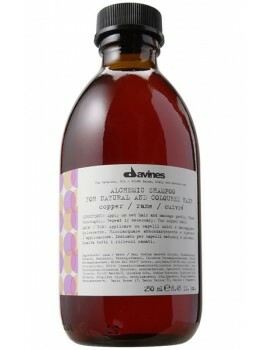 Davines - Alchemic Shampoo Copper 250 ml. 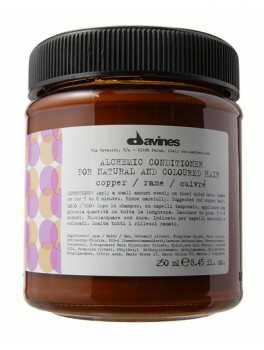 Davines - Alchemic Conditioner Copper 250 ml. 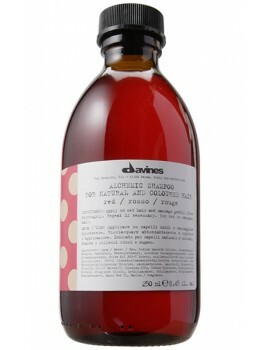 Davines - Alchemic Shampoo Red 250 ml. Davines - Alchemic Conditioner Red 250 ml. 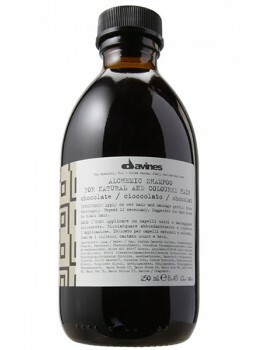 Davines - Alchemic Shampoo Chocolate 250 ml. 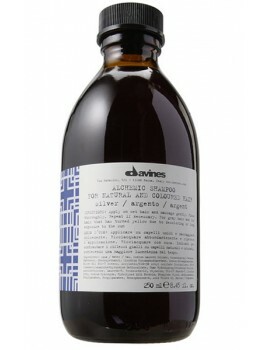 Davines - Alchemic Shampoo Tobacco 250 ml.